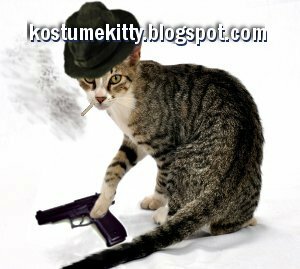 Uh oh...Watch out for Gangster Kitty...You so crazy and so sneaky too! But you so loveable! Don't you just want hugs and kisses like the other kitty cats?